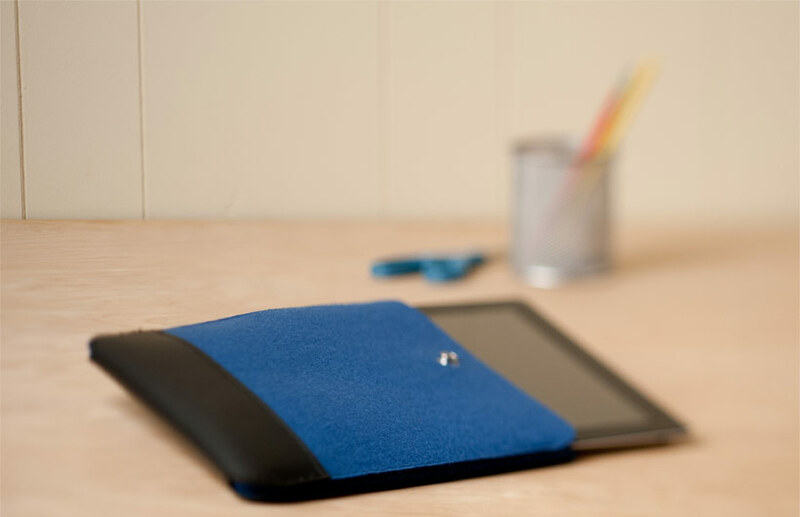 From iPad and laptop sleeves to felt coasters and trivets, we carry a variety of unique felt products. 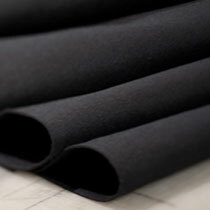 Our 100% wool Pure-Felt is perfect for crafts, visual arts, and other decorative applications. Available in six vibrant colors. 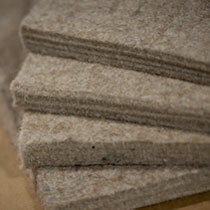 We offer white and gray pressed wool felt in a variety of weights and thicknesses. All made to SAE specifications. 48" x 96" x 9mm Sheets. Ten vibrant colors allow your creative designs to come to life. 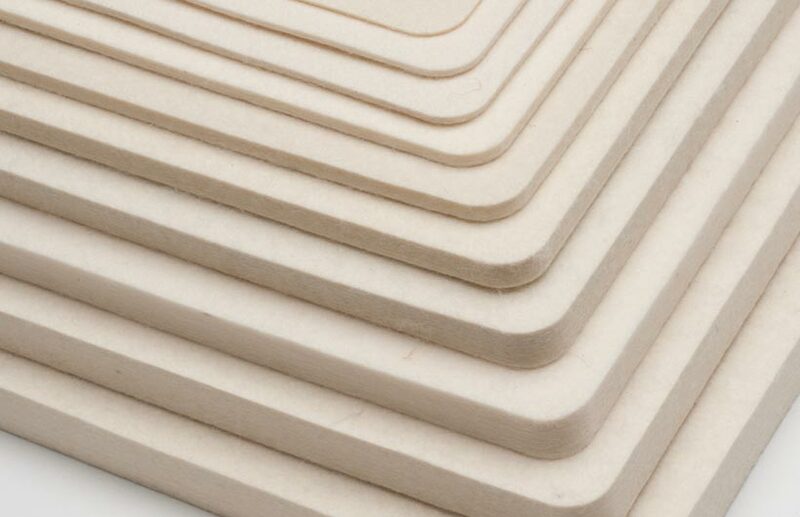 Designer Board Felt is made from a combination of regular and low melt polyester fibers, giving it a stiff, board like feel. 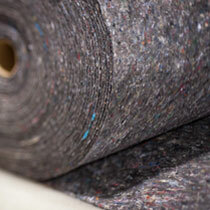 Our Tuf-Felt is perfect for floor matting, underlayment, and insulation. 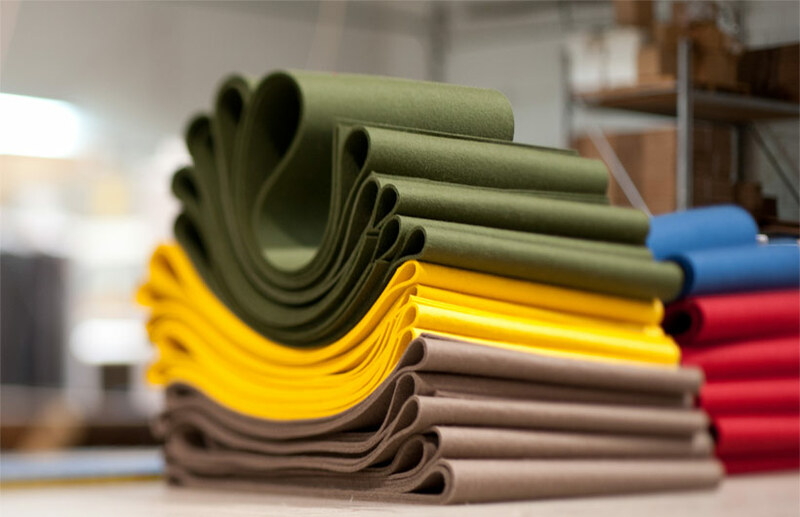 Adhesive-backed, our felt stripping is great for protective linings and more. A Felt Company exclusive. 100% tan wool, with no post processing or dyes applied. 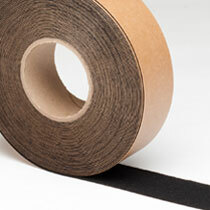 Available in both black and white and a variety of widths and thicknesses.